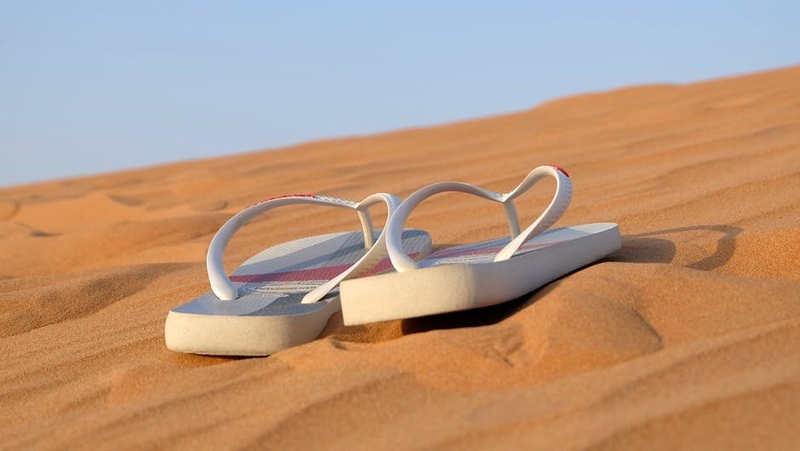 turns out that flip flops were invented back in 1923 by a french dude name flipé flop 😎. apparently, monsieur flop came up with the idea after visiting egypt and requiring a way to go to the bar that didn’t require him wearing shoes. his solution was to take a nearby piece of wood and strap it to his feet using a strand of plant 🤓 sadly, the wood did give him foot splinters #ouch but he knew he was on to something.